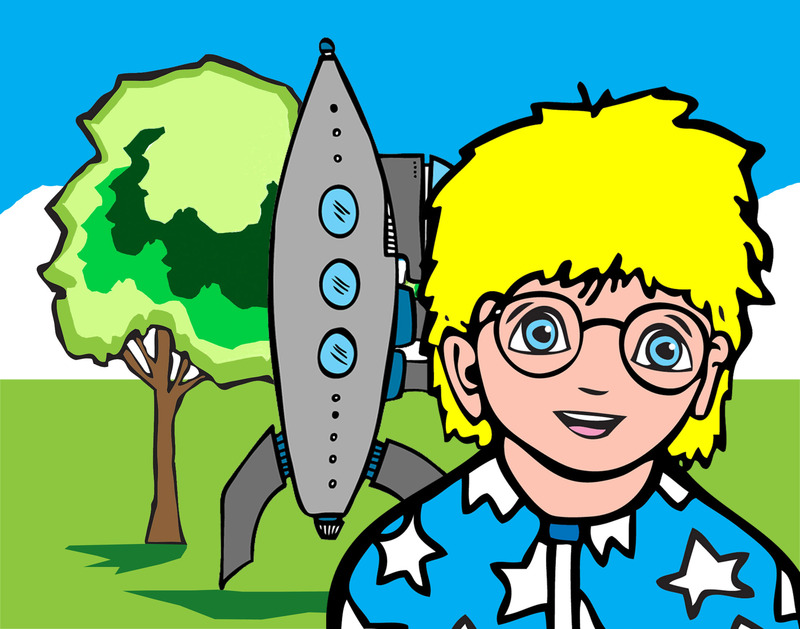 RIKKI ROCKET | Welcome to the Adventures of RIKKI ROCKET! Welcome to the Adventures of RIKKI ROCKET! Rikki rocket is alright with me.